This has been the reason for the lack of posts, and music lately. This time I’m moving out of state so it’s like I’m pressing the reset button on everything. 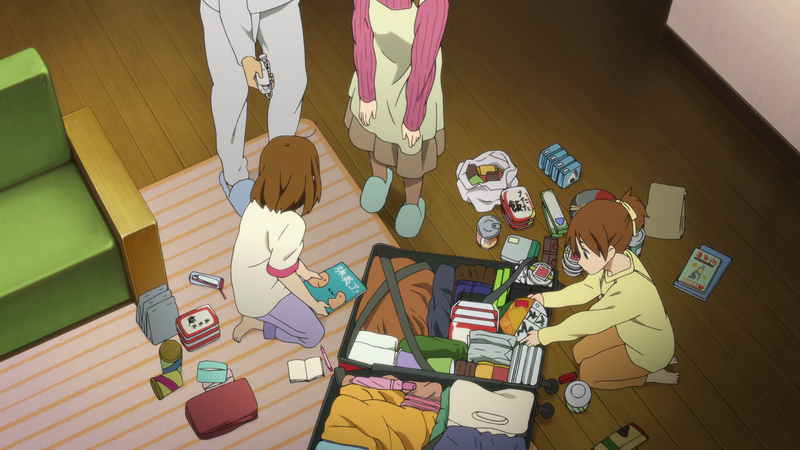 I’ve been packing, and when I do move I’ll have to get settled in, unpack, arrange things, look for a new job, etc…..
I’ll still be posting here on Epicly Amazing from time to time, and I also want to do something new with Anime Of The Week once I get things together. As for the project announcement, I’m working on one consisting remixes of Final Fantasy and Phantasy Star music which I have titled “Fantasy Of A Phantasy.” This should be out sometime in April because by then I’m hoping I’ll be fully moved in and working again. I’ll still be around so yes those wish to contact me will be able to, but again I won’t really be releasing too much of anything for a little while. Of course I’ll make an announcement when I’m fully back and operational, but until then thank you for being patient and understanding. P.S. Spread the word around if you would please. Phantasy Star Online 2 gets localized this Winter for PC. This trailer also shows that the Vita version and smartphone versions are on the was as well due out Spring 2013. The PC and Vita versions are cross server, but the smartphone version will not be. Phantasy Star Online 2 Localization! Alright Venus Vacation. You Win.